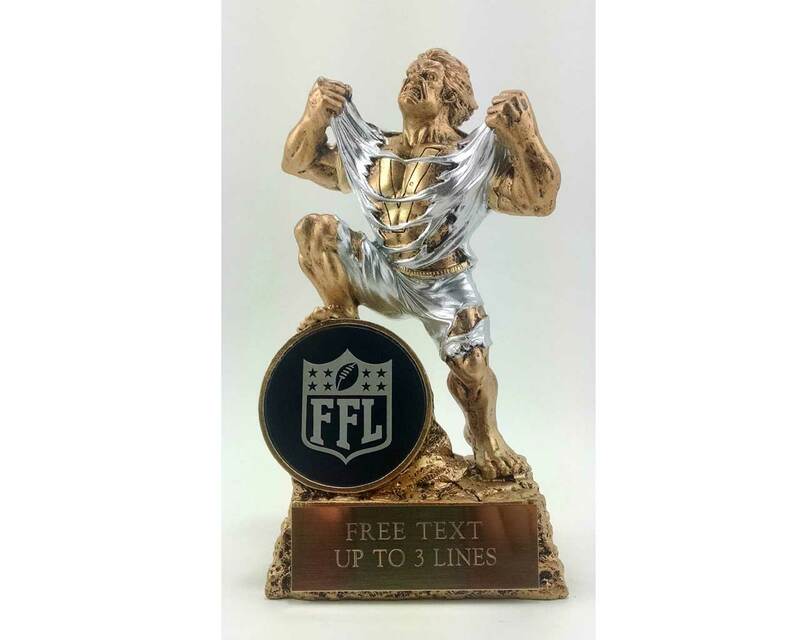 Fantasy Football Monster Resin Trophy. 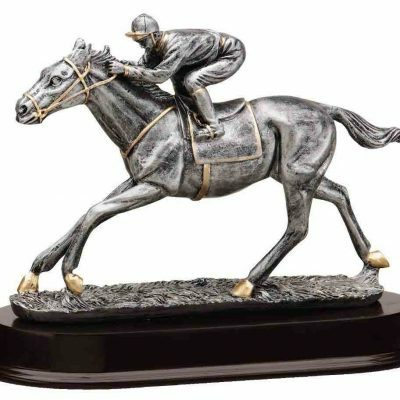 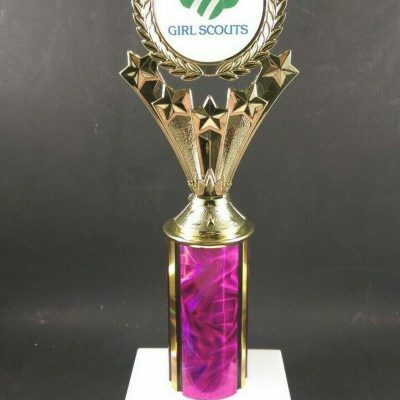 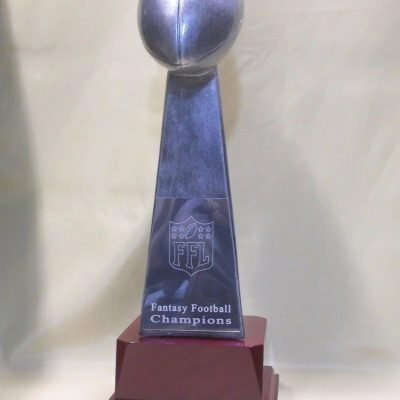 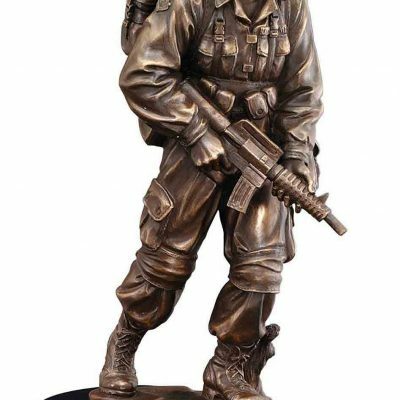 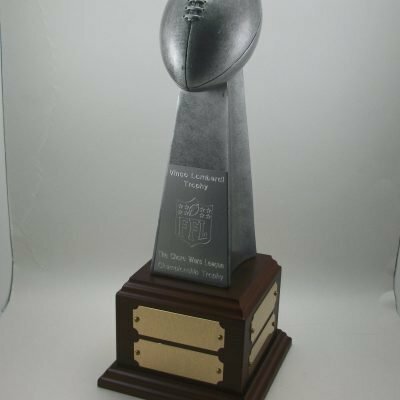 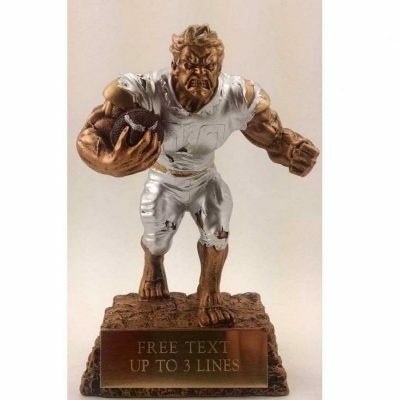 A 7 inch tall Fantasy football league monster football resin trophy with free engraving on brass plate. 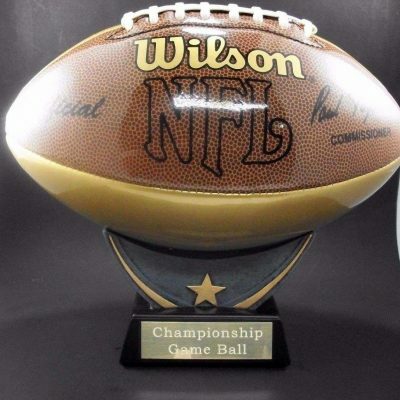 Football, Soccer, Basketball Holder Display.